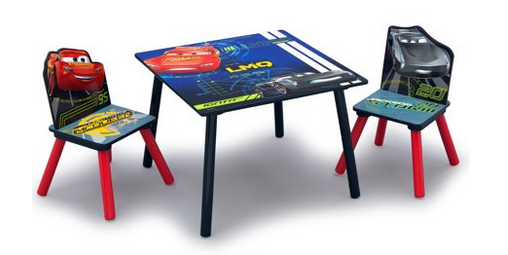 Walmart has rolled back the price of the Disney Pixar Cars kids wood table and chairs set to $29.99 (regularly $49.99). Colorful graphics of the legendary Lightning McQueen and newcomer Jackson Storm bring full-throttle fun while its spacious tabletop and 2 coordinating chairs make it a multi-purpose play table ideal for a number of activities. 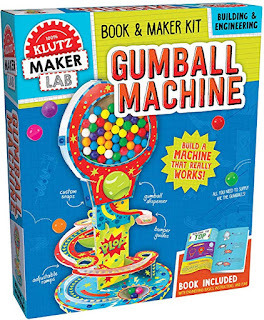 Amazon has the Klutz Maker Lab Gumball Kit on sale for just $9.40 (regularly $24.99) and shipping is free. 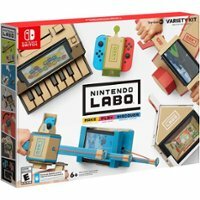 Best Buy is selling Nintendo Switch Labo kits for just $39.99. Choose from the variety, robot or vehicle kit. 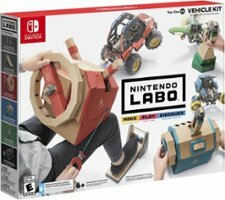 Nintendo Labo is a series of DIY kits crafted to work with Nintendo Switch. 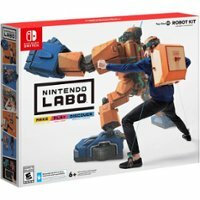 Build Toy-Con creations from cardboard and bring them to life with your Nintendo Switch system and the included software. 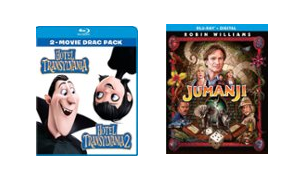 Best Buy is having a buy 1 get 1 free sale which includes 40 select movies. 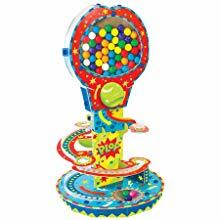 When you buy one movie below, you can choose a second of equal or lesser value for free. Add to your Blu-ray collection with movies such as Spider-Man: Homecoming, Hotel Transylvania, Jumanji and more. You can even find movies in collectible SteelBook packaging, and titles with digital copies that offer convenient portability.